Suburban Acres Civic League Adopt-a-Spot Cleanup, this Saturday February 23, 9—10:30 am Saturday March 2nd at 9 am to 10:30 am. Meet at the corner of Thole St. & Galveston Blvd. for an hour or two of litter pick-up. Bags, gloves, refreshments provided. 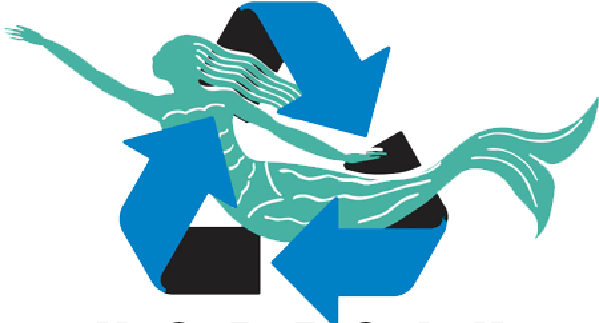 Help us earn EARNN (Environmental Awards for Recycling in Norfolk’s Neighborhoods) points.